Wait . . .Whoa . . . Did we fall in love with Bautista again? Evolution one of the few bright spots from the anticipated 1000th episode of SDLive. Becky and Charlotte continue to tell the only story from this brand with help from Edge. A failed opportunity to high light SD, and Crown Jewel as a large number of fans tuned in. 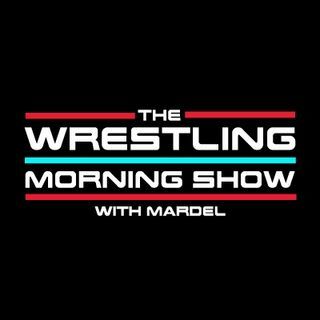 Mardel and Coder discuss SDLive's best and worst moments and debate the trending topics from the WWE.